We found that at least 61 percent of apps we tested automatically transfer data to Facebook the moment a user opens the app. This happens whether people have a Facebook account or not, or whether they are logged into Facebook or not…If combined, data from different apps can paint a fine-grained and intimate picture of people’s activities, interests, behaviors and routines, some of which can reveal special category data, including information about people’s health or religion. For example, an individual who has installed the following apps that we have tested, “Qibla Connect” (a Muslim prayer app), “Period Tracker Clue” (a period tracker), “Indeed” (a job search app), “My Talking Tom” (a children’s’ app), could be potentially profiled as likely female, likely Muslim, likely job seeker, likely parent. See page 35 of the PDF for what little you can do to protect yourself. 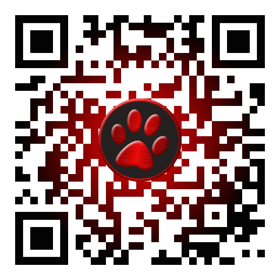 This means that much of what you see on your phone either is, or could have been manipulated. If this doesn’t piss you off then you deserve what you get. I needed a way to scan contracts to my phone. Google search brought up several options, Adobe, Camscan, and others. They either wanted yet another account for decent options or wanted you to buy a premium version. Turns out the best option for me was right there all along. 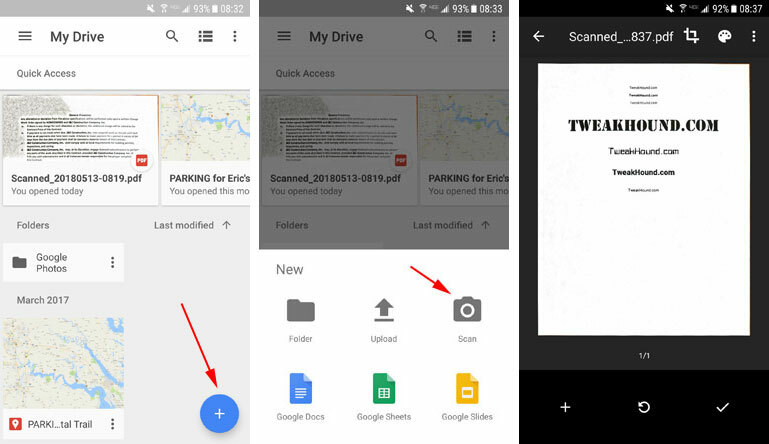 Google Drive has scan to PDF built in. I didn’t know so I thought I would share. Phone: Text my wife. Sure. What’s the message? Mozilla has launched a new browser for Android and iOS called Firefox Focus. The focus of Focus is ad blocking and tracking protection. A few days ago I started searching again. Google searches, articles, reviews. Downloaded, installed, and uninstalled 1/2 a dozen apps I hadn’t tried before. By now I’ve tried too many to remember. Not much happening out there. I signed in to pass this along. Google Play has this album for free today. Not sure when this expires. I was never a big Led Zep fan. I do like Whole Lotta Love (rip-off or not) and this is a chance to add a legendary album to my collection for zilch. Since several folks have asked about it, I thought I would share my S7 vehicle setup. Please excuse this self serving post. This post is to document my audio issues with my new phone.